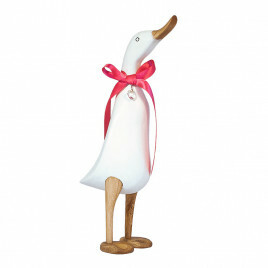 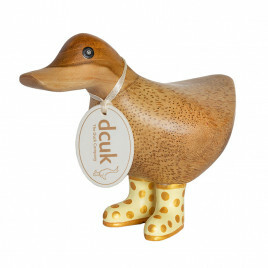 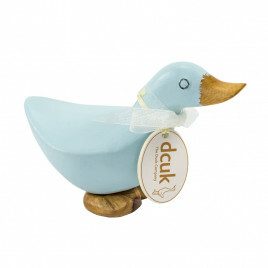 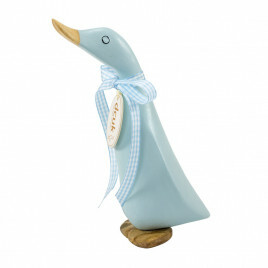 We’ve got the perfect gifts for christenings, baby showers or for just spoiling the littlest people in your world. 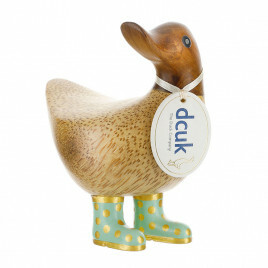 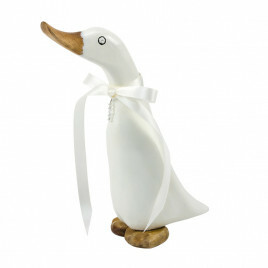 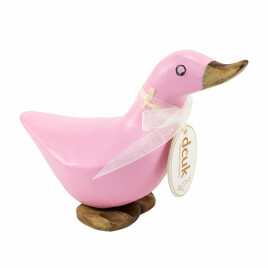 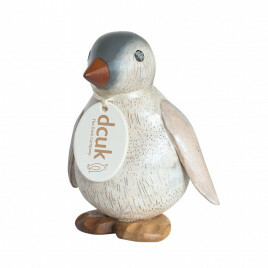 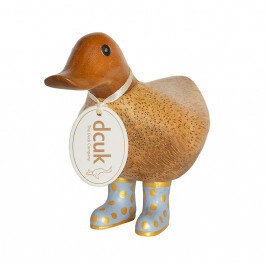 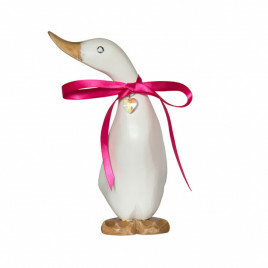 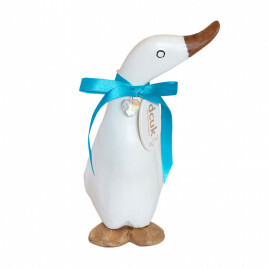 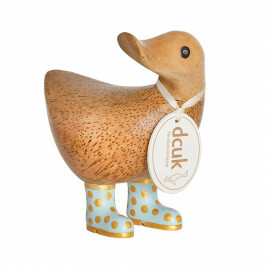 With adorable duckys hand-painted in pastel pinks and blues, ducklings adorned with ribbons and birthstone charms, or naturally-finished penguins clad in polka-dot boots, there is absolutely something to suit every event and all kinds of tastes. 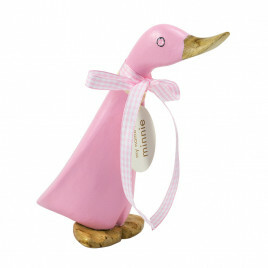 Make it something they can treasure for a lifetime with a personal message and your choice of name.